What Equity Sectors Are Attractive When Interest Rates Rise? Rising interest rates are not good for all stocks. This is because companies must pay higher rates to borrow money for expansions and operations. The higher interest rates eat into their profits, making their stocks less attractive. However, some sectors actually benefit from rising rates because their income depends on interest rates they earn. You have to look for sectors whose companies make money from investing their cash. Banks make their living investing the money depositors place with them. They earn interest on those investments and pay depositors the lower interest rate. The difference between what banks can earn and what they must pay is called the interest rate spread. That spread can become more attractive as interest rates rise. 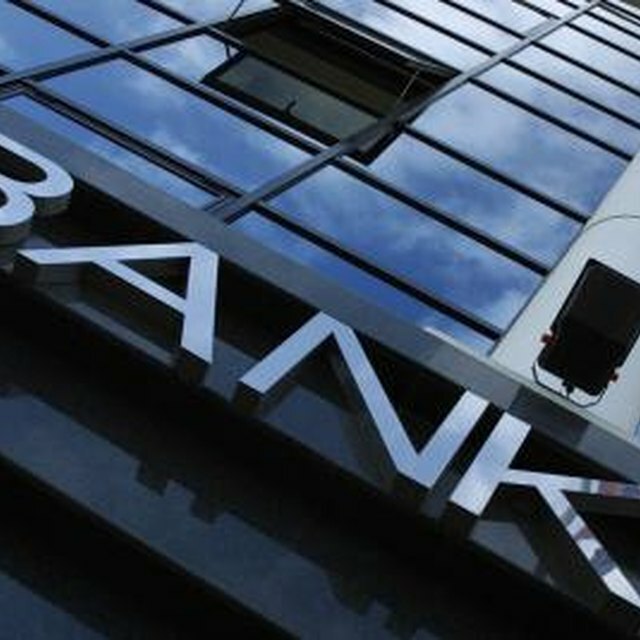 Banks can earn better money off their investments. If they can keep the interest rates they pay to depositors low, the profits can increase. This improved income can improve the value of bank stocks. E-brokers can benefit from rising interest rates in two ways. As interest rates rise, investor confidence can rise because investors see that the Federal Reserve Board has enough confidence in the economy to stop holding interest rates down. Improved investor confidence means more people will buy stocks and e-brokers will collect more trading fees. In addition, e-brokers can invest their depositors' money and earn interest. As rates rise, e-brokers' income can improve. Stocks of e-brokers can rise with company profits. Insurers keep cash on hand to pay claims. They invest that cash in interest-bearing investments so they can earn money off the premiums that are paid to them. As interest rates rise, they can earn better money on their investments. If the claims they must pay remain steady or even decline, the insurance company will have increased profits. This could make their stocks attractive. Also, because rising interest rates tend to accompany rising inflation, insurance companies may be able to charge higher premiums. This could increase their profits even more. Real estate exchange-traded funds that invest in mortgage real estate investment trusts may increase in value during a period of rising rates. The reason for this is mortgage REITs can charge higher interest rates on mortgages. If they can keep their borrowing costs down, this can increase their income. The exchange-traded funds that invest in them could see an increase in their value.